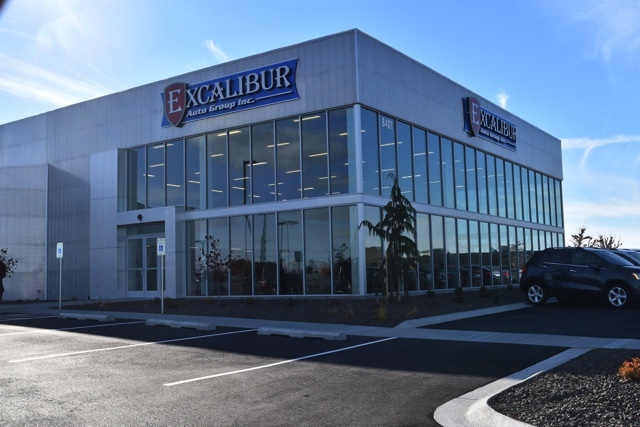 The new Excalibur Auto Showroom is a perfect example of what a growing business needs when a small space is outgrown. 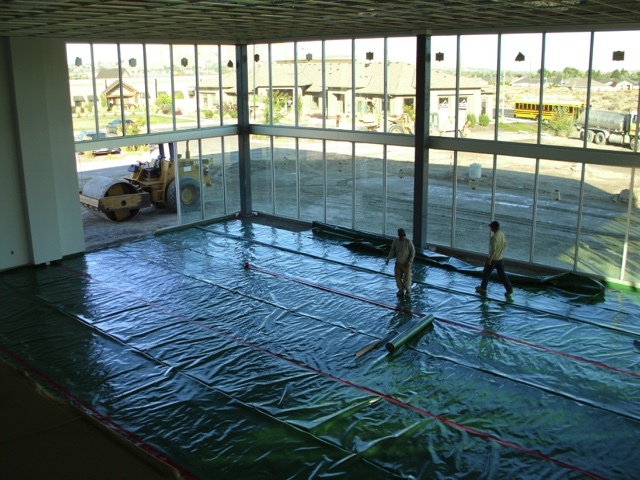 G2 was pleased to be the chosen GC for the expansion of this popular auto dealer’s facility. This design-build project was customized down to the smallest details with some of the most unique and challenging features and finishes. One of the most striking features to this Butler building is the perforated aluminum panel finish to the exterior, giving it a “flashy”, very distinguishable look vs. a standard metal siding. 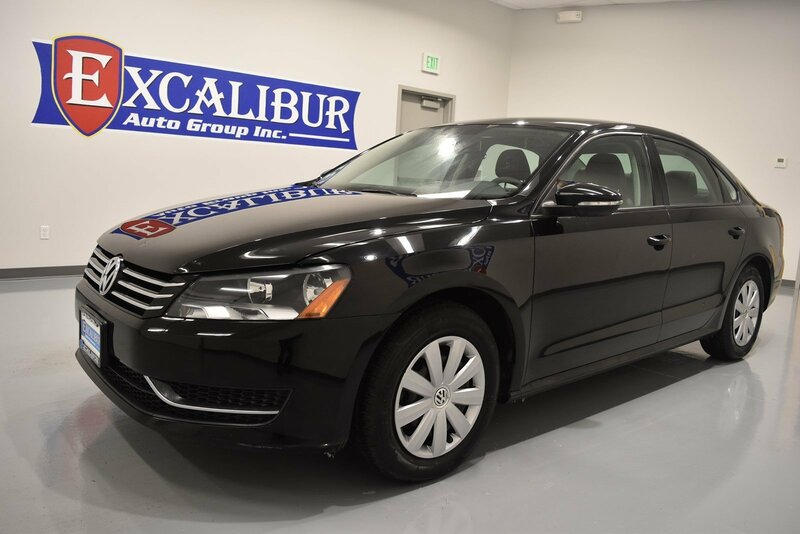 With the huge, expansive store frontage, this dealership is definitely an eye catcher! Inside features include an enclosed “photo booth” area for cars, huge interior showroom, and mezzanine with finished offices.